Use this list to find the best place of worship for you. 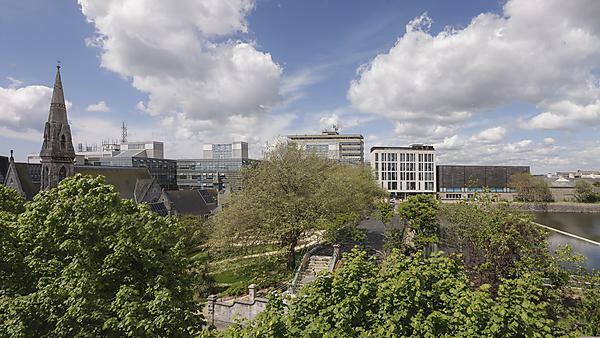 We've included those closest to the city centre and our student communities. All churches welcome students and some have special student events. For more information, please contact us or contact particular churches where the details are provided. If you can't find what you're looking for, or have an update for us, please get in touch. The Islamic Centre, 112 North Road East, Plymouth. Church of Jesus Christ of Latter Day Saints, Mannamead Road, Plymouth. Sherwell United Church, North Hill, Plymouth.